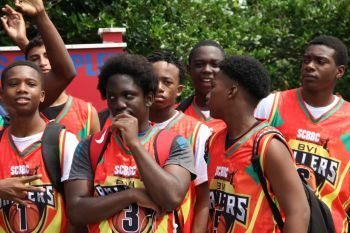 ORLANDO, Florida, USA – The BVI Ballers basketball team proved that the Virgin Islands (VI) has the talent and vigour the represent and play well on the international scene when they took on teams at the 2019 TNBASouth King of the Spring Classics held April 5-7, 2019, in Orlando Florida, USA. 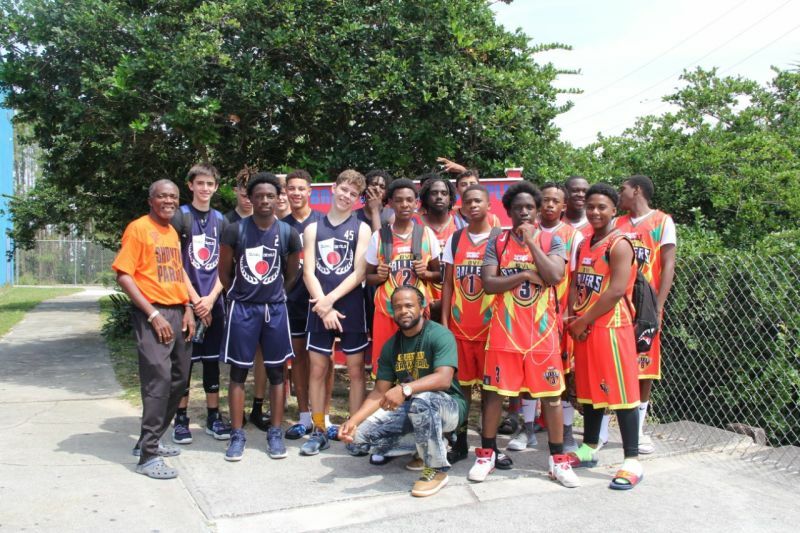 The team, accompanied by VI steward and veteran coach Mr Milton C. McLean, showed a fantastic display of skills when they took on 3 teams in the Florida league, crushing South Gottfried and Duval Devils to take wins. In the first game, BVI Ballers took 59 points with South Gottfried making 54 to give the VI boys the win. Stephan DeLeon as top scorer, made an impressive 18 points, 1 rebound, and 2 saves, followed by Malaki Smith with 11 points, 6 rebounds, 2 saves and 2 blocks. 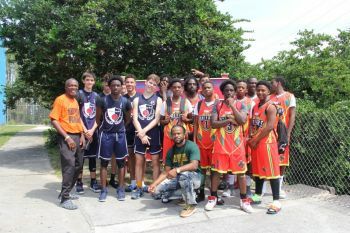 Further in the VI team top scorers included, Jason Audain Jr who made 10 points and had 3 rebounds, 1 save in addition to 2 blocks with Jamar Thomas in fourth with 6 points, 2 rebounds, 1 save. In game 2 BVI Ballers vs Duval Devils, the score was 38-53 with the VI losing by 20 points. Stephan De Leon again showed his skills by making 13 points and 4 saves followed by Aaron Williams with 8 points, 5 rebounds, 2 saves, Malaki Smith with 6 points, 1 save, 1 rebound, 1 assist, and 1 block. Zachariah Jackson came in as the final top scorer with 4 points & 1 rebound. 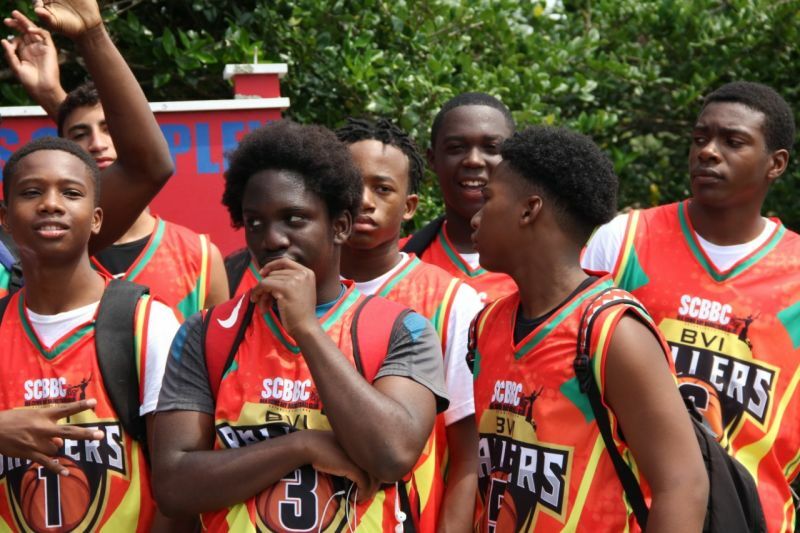 According to Mr McLean speaking exclusively to Virgin Islands News Online (VINO) after the first two matches, the VI boys played impressive games and represented the territory. 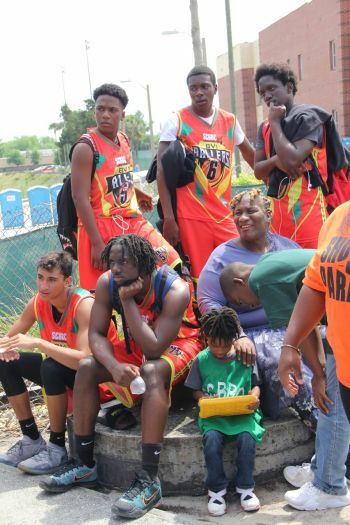 Virgin Islands News Online (VINO) will keep you updated with more score details as we receive the information. Congratulations to the team and to Mr. Mclean for a job well done. Continue to work with our youths, showing them the right way. Thank you.